BOTOX 40 years UK Before and After | Cosmetic Surgery Sri Lanka. Safe, Affordable. Experienced, Qualified & Licensed Plastic Surgeons. 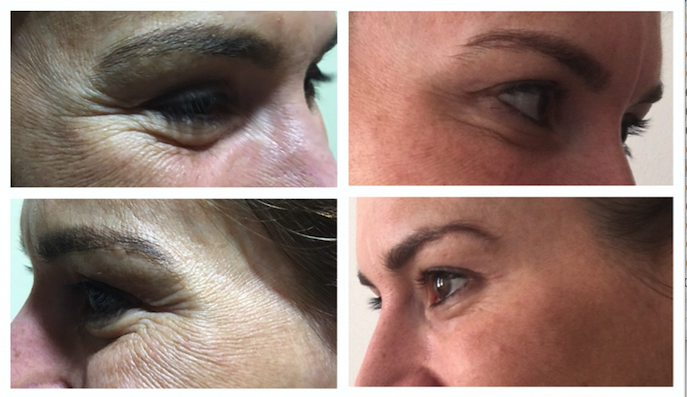 BOTOX for Crows feet, eye bags and hooded eyes and brow lift.